Wonder Fair | When only the BIGGEST will do! 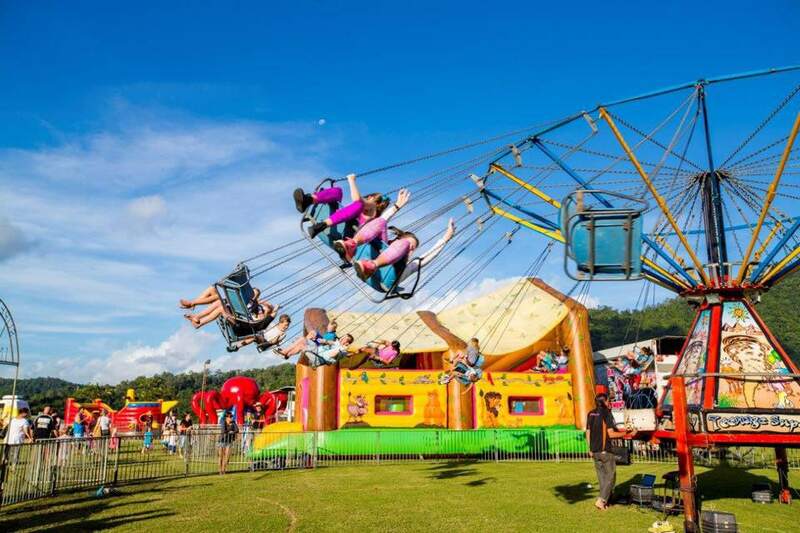 Wonder Fair Amusement are a favourite and preferred amusement provider for a majority of schools, government departments and corporate companies in northern Queensland. 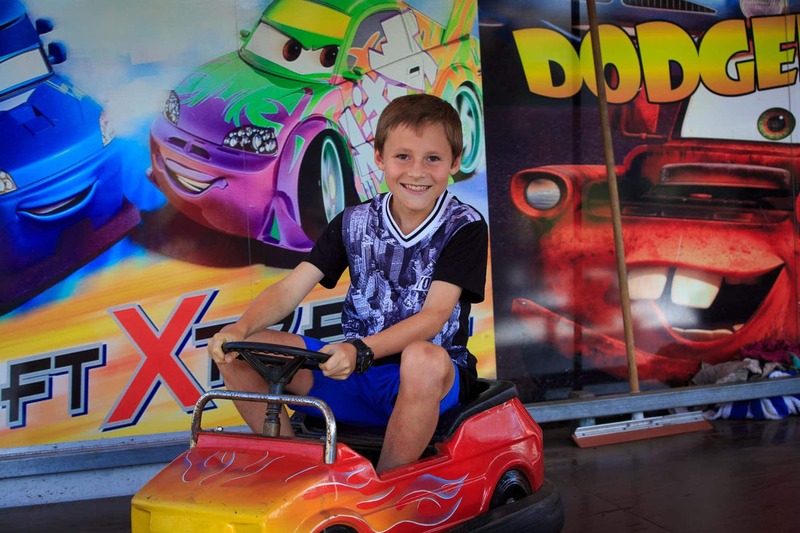 Wonder Fair Amusement is currently the largest and longest Cairns established mobile amusement operator north of Brisbane with the most popular rides. Wonder Fair Amusement have established and enforced a stringent Quality Assurance Program that incorporates child protection and stringent ride safety. We are fully compliant with current legislation, liabilities and workplace health and safety requirements including, but not limited to; blue cards being held by owners, onsite workplace health & safety officer, child protection officer and a justice of the peace at all events involving large mechanical rides. Our reputation for professionalism and reliability is second to none. There is no substitute for quality or the peace of mind gained by dealing with an established and reputable company. We trust that the contents of this website adequately conveys our credentials, experience, capability and necessary level of enthusiasm to provide a fun and safe stress-free environment. Why Choose Wonder Fair Amusement? Our comprehensive safety procedures have ensured zero incidents in 18-years. 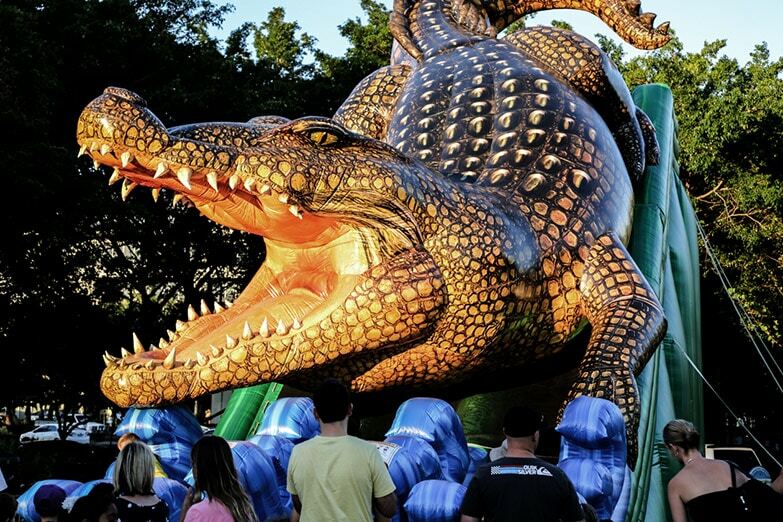 We have an unparalleled range of rides, including mechanical rides & inflatables.